Fennel (Foeniculum vulgare) is a very popular herb known to many people. It is also an edible plant that can be foraged for in many parts of the world for free. Fennel is an attractive perennial plant that is a good addition to the herb garden and it is very easy to grow. The whole plant is useful too. It is a herb that foragers should look out for when out rambling. Fennel is a tall perennial in the Apiaceae or Parsley family. 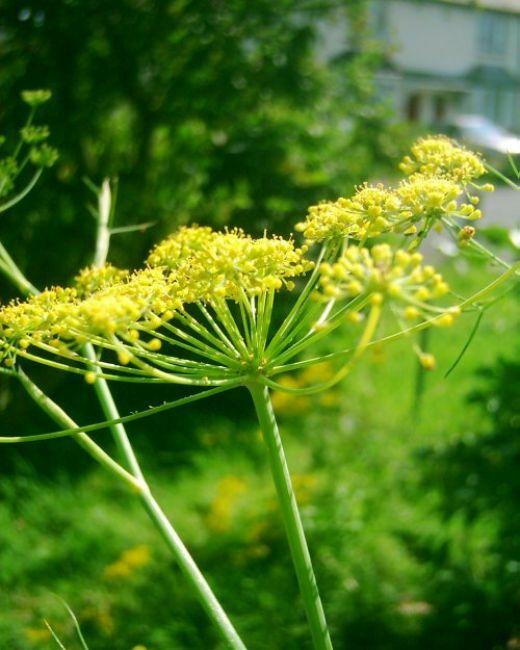 Like its relations it bears umbels of flowers, which in the case of the Fennel, are yellow but with a greenish tinge. The Fennel plant grows to around 2 m (6ft) in height with hollow stems and masses of feathery and finely-cut foliage that gives off a wonderful aroma of Aniseed if lightly brushed or bruised. After flowering many green ridged seeds are formed and these turn brown as they mature. It is found in the UK and throughout Europe and the Mediterranean, as well as in many other parts of the world. It grows in sandy places by the sea, on riverbanks, in waste ground and along roadsides. 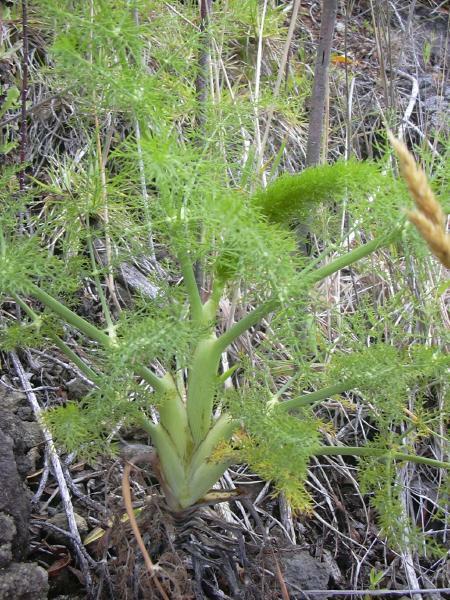 It can often be seen in large clumps, and it is easy to test to see if it is Fennel by just bruising the foliage. This is important because there are other plants in the Parsley family that are somewhat similar in form and habits but that are poisonous. None of the poisonous species have the aniseed aroma. 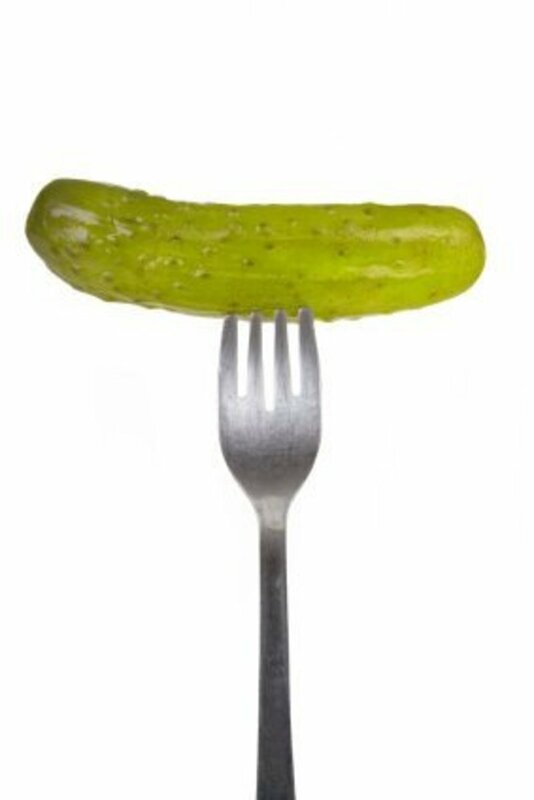 Fennel is also known as Spignel and Finkle. Fennel is very like an overgrown Dill (Anethum graveolens). 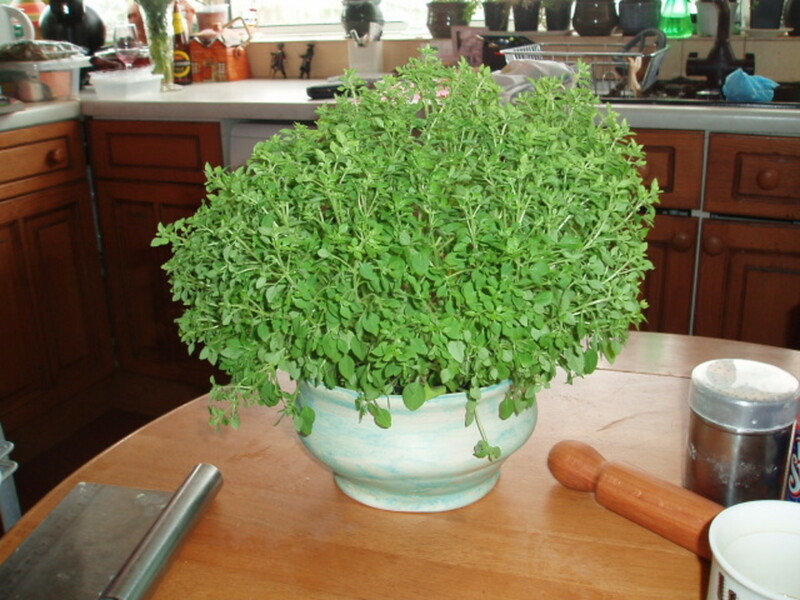 The two herbs have similar flowers and feathery foliage but taste and smell very different. There is a cultivated variety with purple-bronze foliage and this is known correctly as F. v 'Purpureum'. It is grown for its attractiveness as well as its culinary and medicinal properties. Author of Food For Free Richard Mabey tells us that there was an old Welsh saying that said: "He who sees fennel and gather it not, is not a man, but a devil". The writer also says that apparently Fennel was regarded as one of the Anglo-Saxon herbalists' nine most sacred herbs. Mabey gives it an A category in his own rating for the plant's usefulness. Foorth of your lower parts to drive the winde. 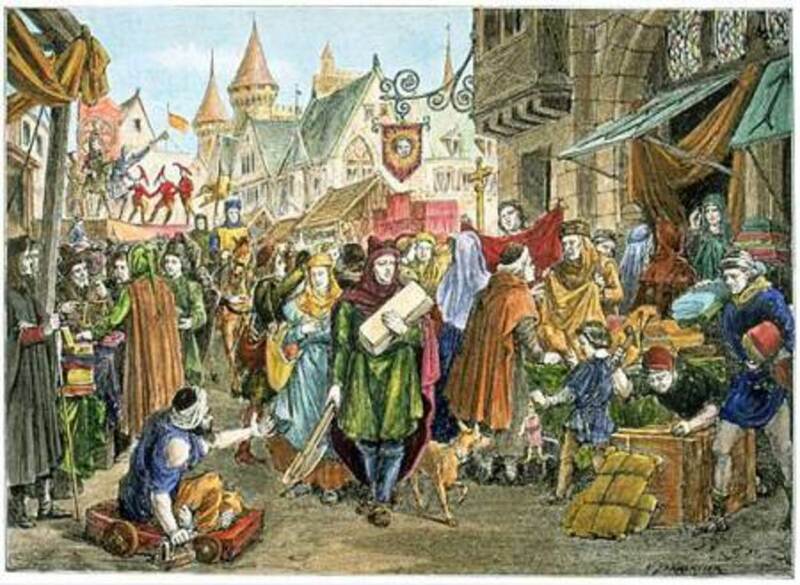 And thus the seede and herbe doth both excell. Do you use Fennel in your cooking? Fennel in the form of seeds and/or leaves is very good with oily fish such as mackerel. The seeds are also good in curries, stir-fries and in rice dishes to add flavouring. Florence Fennel's bulbous bases are good chopped up in salad, eaten raw or cooked as an unusual vegetable. The seeds are used to make an herbal tea and are often sold in the form of tea-bags for this purpose. They are sold like this in Spain where the herb is known as "Hinojo," and are popular enough to be found on the shelves of supermarkets. Where can I get Fennel seeds? Fennel is very easy to grow and because it is a perennial once you have it in your garden it will be there year after year. It forms large clumps of fragrant foliage and will also self-seed itself if you fail to remove all the seed-heads. 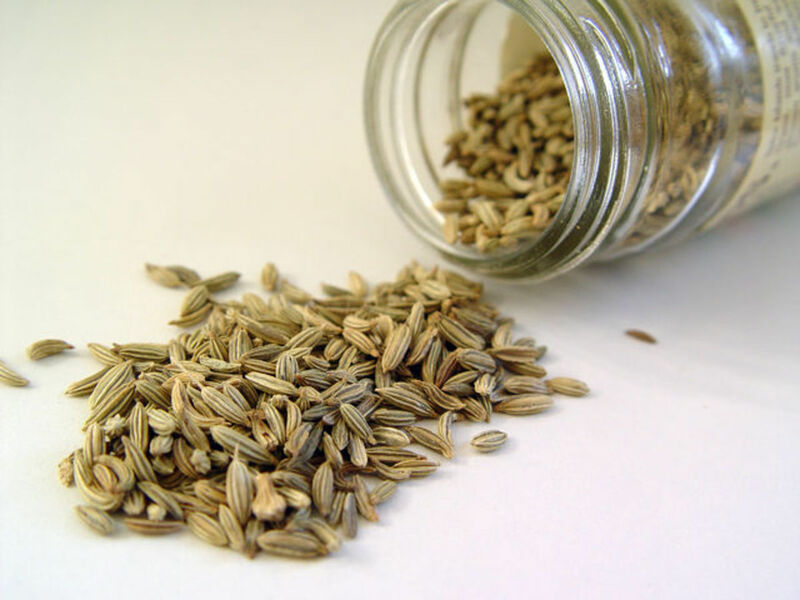 Fennel seeds can be bought on the Internet easily enough or if you know someone that is growing the herb maybe you could ask them for some seeds. 250ml/1 cup of boiling water, 1tsp of Fennel seeds, half a thin slice of fresh orange or fresh shredded rind. Put the Fennel seeds in a teapot, crush them slightly and pour over the boiling water. Cover and leave to brew for 5 minutes. Strain before serving and add the orange to boost the flavour. Fennel is used as an aid to good digestion and is taken as a tea or infusion. It is a remedy for flatulence. Fennel is also thought to be good for helping people to lose weight. It is said that the herb can increase the breast milk of hursing mothers and to benefit their babies. However, it is not recommended for pregnant women because it is a uterine stimulant and could cause miscarriage. Fennel can be used to make a mouthwash for gum diseases and inflammation or used to gargle with as a cure for sore throats. The essential oil of Fennel is also used in the perfume industry to scent soaps and other products. Thank you for commenting, voting and sharing!